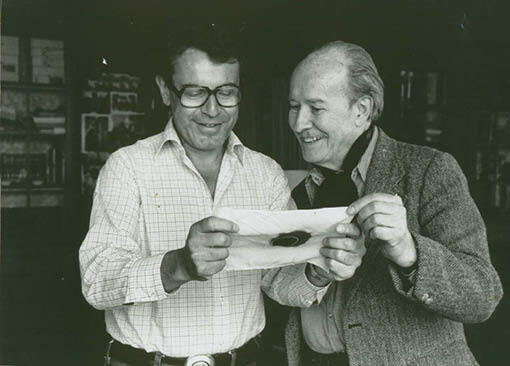 In 1958, Milos Forman and Josef Skvorecky started adapting Skvorecky’s short story Eine kleine Jazzmusik for the screen. “The Band Won It” tells the story of a student jazz band during the Nazi Occupation. Forman and Skvorecky submitted it to Barrandov Film Studios. Because of its antiwar undertones the studio required changes, but the young artists didn’t give up, and continued to rewrite the script. In the end, they even managed to sneak some previously expunged scenes back into the final draft. Nevertheless, right before the film started shooting, the whole project was completely scrapped – there was most probably some intervention from people at the “top” of the political scene. It was rumoured that president Antonin Novotny had heard about the film on the radio and could have been involved in the cancellation. Skvorecky’s novel was very well known (and strongly criticized by communist politicians) and a satirical book was produced called “Zbabelci” (“Cowards”). 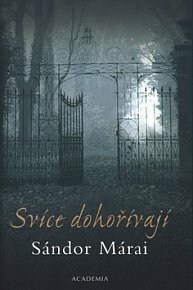 Josef Skvorecky was persecuted and wasn’t allowed to publish. 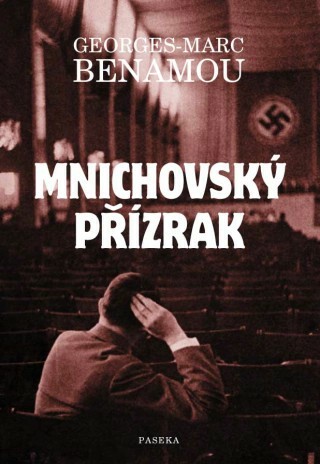 Despite this, he became one the most popular Czech writers of the 1960´s. 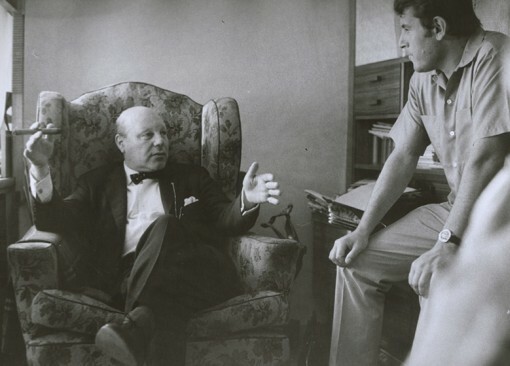 In the spring of 1968, Skvorecky and Forman met again to work on the screenplay of “Cowards”. Nevertheless, this project ended abruptly due to the turbulent political situation before and after the occupation of Czechoslovakia by the troops of the Warsaw Pact, as well as Skvorecky’s decision to stay in exile. 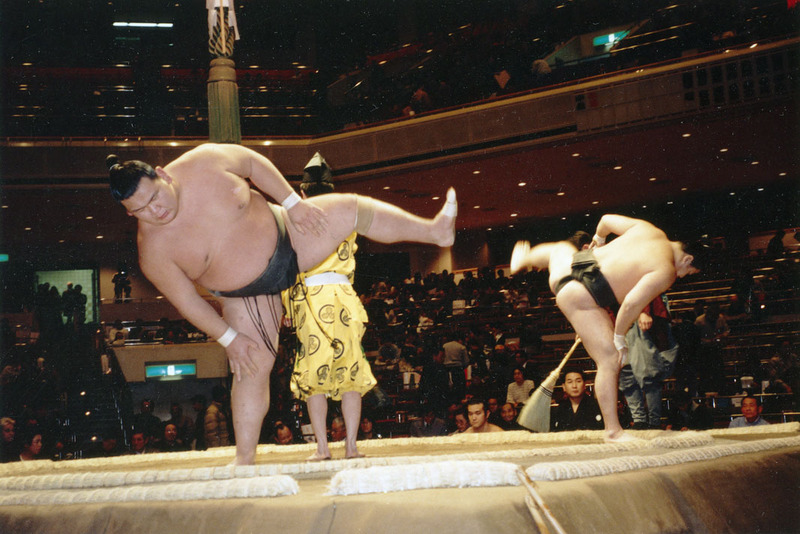 This comedy about an American-Japanese love affair in the world of sumo wrestlers was Forman’s first American screenplay. 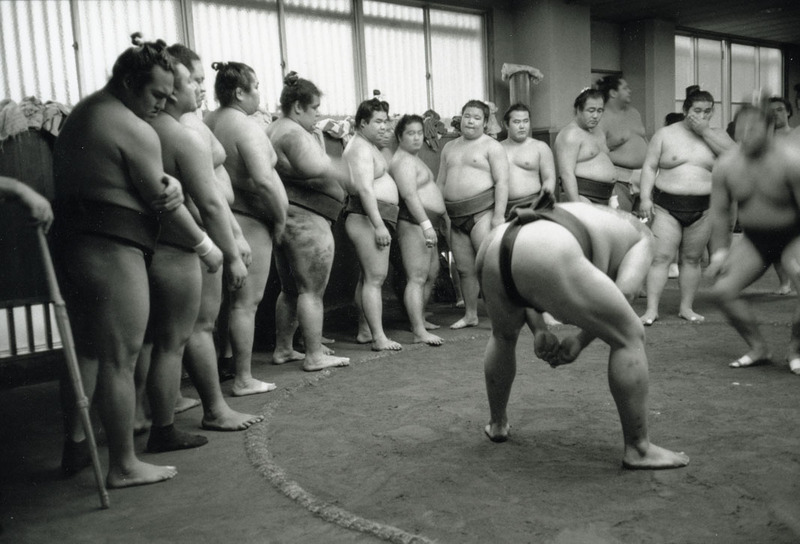 The film was inspired by a documentary about a Japanese managerial school. Adam Davidson co-wrote the film. 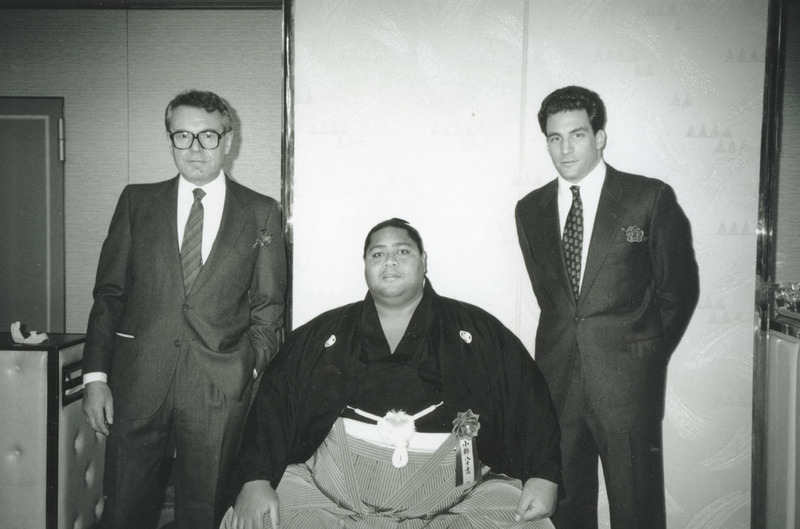 The inspiration for the film became a detail in the characterization of Taylor; the young American whose company sends him to Tokyo on business after his marriage break-up. On the plane to Japan, Taylor meets a young overweight boy named Joe who dreams of being a sumo wrestler. When they arrive in Japan, we learn that Joe has no money, and then Taylor is fired from his company. 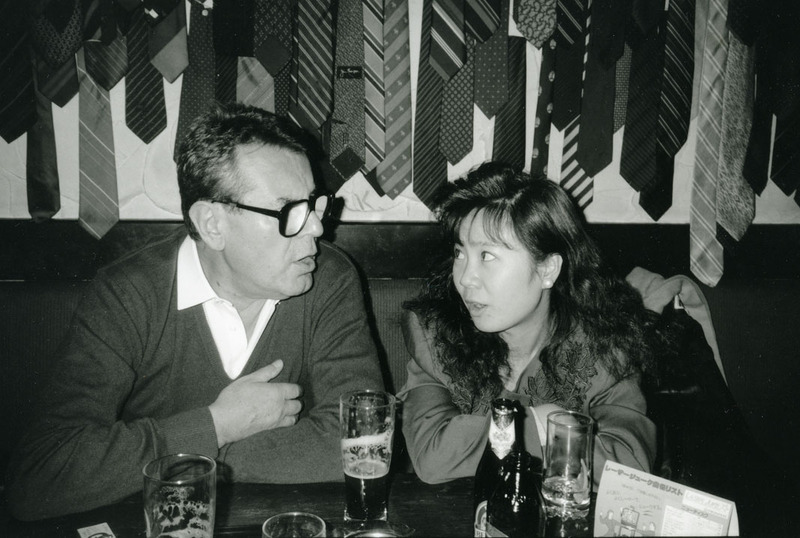 The two crushed men try to drown their sorrows until they meet two Japanese girls. The picture was funded by TriStar and produced by Michael Hausman. 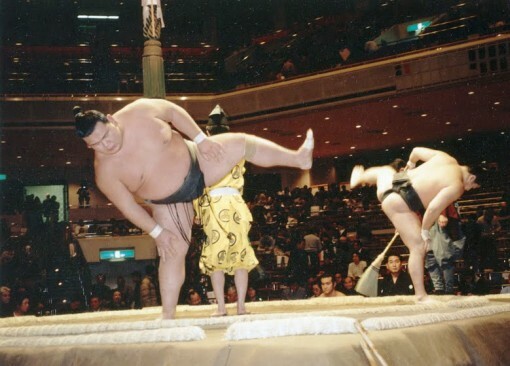 In the end, the project wasn’t completed because of the disapproval of the Japanese Sumo Association. Forman was only told about the official stance of the Association four days before shooting. The representatives of the Association had assumed that the director would rather fulfill their conditions than stop the project, but Forman refused to make the changes. 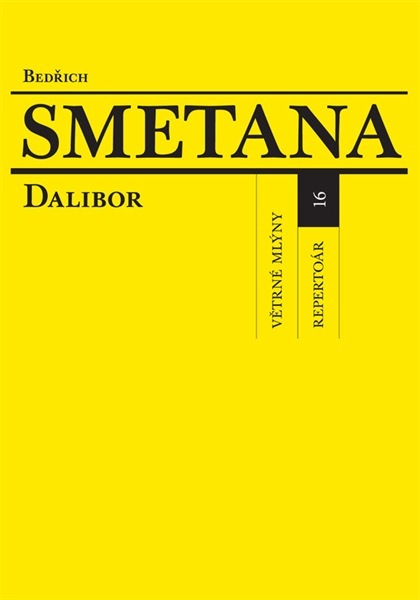 In 1998, Jiri Srstka (the contemporary director of The National Theatre) proposed producing Smetana’s opera “Dalibor” directed by Milos Forman. Forman was a fan of the opera, and agreed to direct. However, he insisted on a radical shortening of the libretto: he planned to skip the story of the lovers; the whole second act and also move one aria to a different part of the plot. Forman considered the old translation by Erwin Spindler (who translated the libretto from German, originally written by Josef Wenzig back in the 19th century) old-fashioned and not relatable to a contemporary audience. He hired actor and songwriter Jiri Suchy to rewrite the opera. In order to communicate his intentions for the new performance Forman edited an older version of the “Dalibor” opera and sent it to Prague. The management of the National Theatre and Libor Pesek (the conductor of the performance) agreed to Forman’s concept. 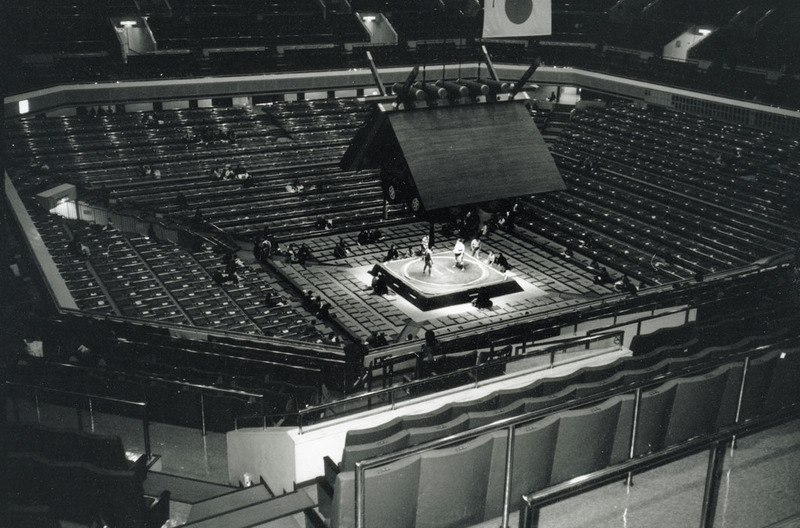 In January 2000 the project was introduced at a press conference for the National Theatre. After the conference, there was a backlash from both experts and the non-professional public. The contemporary Artistic Director of the National Theatre was also against the changes to the opera because of the originals´ role in the national heritage. 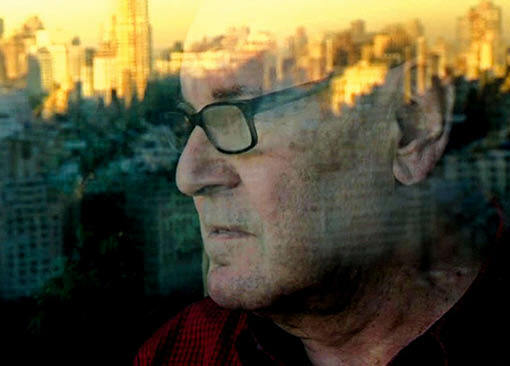 In the end, Forman decided to withdraw from the project before the start of rehearsals. This film was adapted from Hungarian novelist Sándora Márai’s novel by Forman’s close friend Jean-Claude Carrière, who had already co-worked with Forman on “Taking Off” (1971) and “Valmont” (1989). The first day of shooting was supposed to be on October 8th 2003 in the Czech Republic. The film follows two men in the former Austro-Hungarian Empire from different social backgrounds that become friends in military school. When one marries the girl they both love, they part ways. They meet again 41 years later and talk about love, jealousy and appropriation –reconciliation comes in the end. 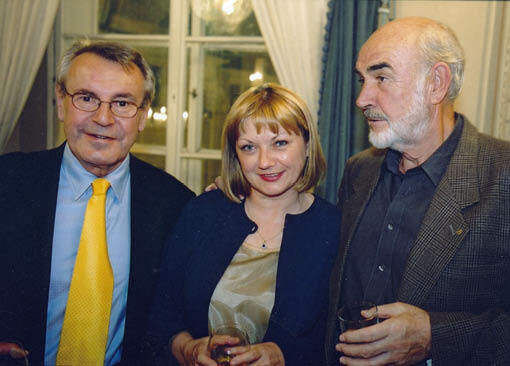 Forman cast Sean Connery and Maria Brandauer as the main characters. Winona Ryder was cast as their femme fatale. The film was produced by the Italian producers Robert and Michael Haggiag, and was executively produced by Michael Hausman. Several months before shooting Sean Connery and the Italian producer had a disagreement and Connery withdrew from the project. Milos Forman was so convinced that Sean Connery fit the role that he didn’t want to shoot the film without him. Forman cancelled the project a few days before the shooting was due to start. “At the beginning of the summer of 2004, the “Embers” project had started nicely. I was in London looking for someone who would be suitable for the role of the young General. The task wasn’t easy as the young man was supposed to live up to the memories of the original James Bond. In the end, two candidates were left and I wanted to talk to Connery first and find out whether he had any preferences. I called him, but he was practically whispering as if he were down in the dumps. ‘Not too good. Not too good at all. I’ve just seen the contract and it has nothing in common with the things we had discussed and what I had been promised,’ said Connery. The screenplay for “Ghost of Munich” was written by Forman, Jean - Claude Carrier, and Vaclav Havel (the former Czech president and writer). It was inspired by the novel by the French novelist Georges-Marc Benamou. The story takes a closer look at the events that surrounded the Munich Pact, when Czechoslovakia had to give up the Sudetenland to Nazi Germany in the autumn of 1938. This political decision of three powerful countries – France, Great Britain and Italy – opened the way for Hitler and his invasion of Europe with millions perishing as a result. 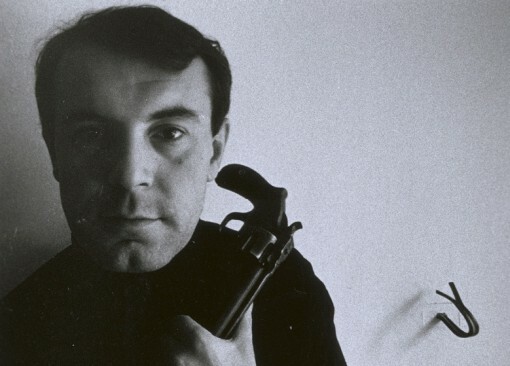 The film is set in 1968, when a young American journalist interviews the former Prime Minister of France Édouard Daladier who signed the treaty. She hopes he can enlighten her about the real circumstances of this tragic historical moment. Throughout Daladier’s memories we can follow the devastating drama of the fatal day in September 1938. In the book we can also find psychological portraits of those who had taken part in it, and descriptions of their arguments. The novel brings back to life the historical event, which became the symbol of the disgraceful politics of appeasement and breaking international law. The role of the French Prime Minister was supposed to have been played by the French actor Mathieu Amalrico with his older self played by Gérard Depardieu. However, the production company Pathé, could not fund the project.